Due to changes in the plumbing laws, there arereally strict rules in place now that determine pretty much the only thing you can do with plumbing is change a tap or washer. Other than that, everything else needs to be left to the professionals. Did you know you can actually void your insurance if you don’t get a licensed plumber to do the job? If something goes wrong on the plumbing side of things that you fixed or installed, and you need to claim insurance they will ask for the receipt and other paperwork the licensed plumber gives you to prove it was done by someone qualified. Failure to provide this, given you did the work yourself, will void your insurance and you won’t receive any payout for the damage or replacement. As much as we like to think we know everything about the job and it’s just an easy job, of course it may be easy but there are things that we may forget to do or things that may go wrong that we were not aware of.If something goes wrong and you can prove it was done by a licensed plumber, then the damages will be covered by the plumber’s liability insurance.Be sure to check that the plumber has certificates to prove he is licensed as again if you get him to do work for you and he really isn’t qualified this can also void your insurance and as he isn’t qualified he won’t hold the plumber’s liability insurance either, so it will leave you with nothing. Unfortunately, most people don’t understand how insurance works until the damage is already done. Sure, doing the job yourself can save you money but this is only in the short term. 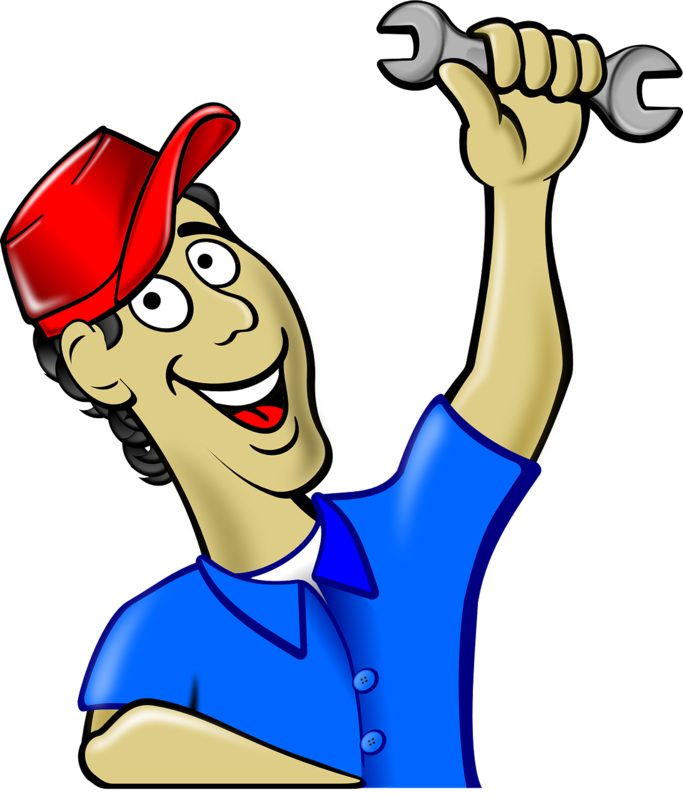 You can cause damage that will need to be fixed not to mentions fines for not using a registered plumber to do the work for you. In the long run it would have ended up cheaper to hire an expert. If a pipe shall burst due to not being done properly it’s going to cause havoc inside your home like damaged furniture and carpers that will cost a lot to replace without any insurance payout. The simple fact is if you cannot afford one then you may have to put the project off or if it is an emergency do a ring around and check with some plumbers as there may be some who are happy to do payment plans or extend the time frame for payment. Connected PlumbGas recommends that plumbers should give you a quote first before any work is commenced so you know what you are up for and when payment is required. Too many things can go wrong when attempting to do things you aren’t qualified for so save yourself the trouble and hire a professional don’t attempt to be a plumber.